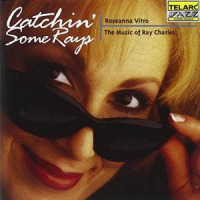 Jazz news: Singer Roseanna Vitro Interviewed at All About Jazz! 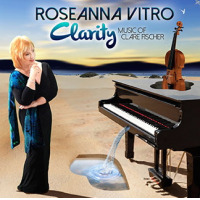 Singer Roseanna Vitro Interviewed at All About Jazz! 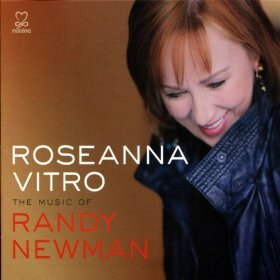 While the back panel of vocalist Roseanna Vitro's The Music Of Randy Newman (Motéma, 2011) says File Under: Jazz/Pop/Vocals," those labels don't do her justice. 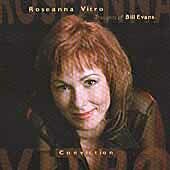 Vitro's vocals are a conduit to the very core of American musicfrom blues and rock to soul and jazzand her recorded output over the past three decades speaks to her talents and wide-ranging abilities in all of these arenas. 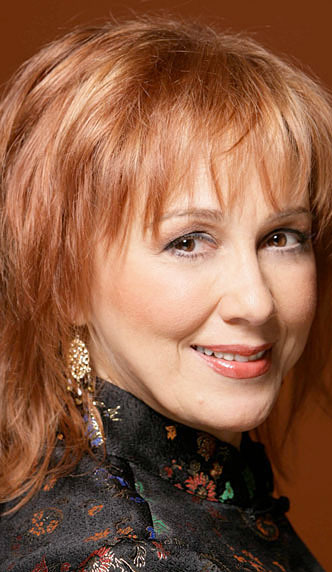 Some vocalists who have been dubbed jazz singers" are afraid to move outside of the borders of tradition, but Vitro embraces all that she encounters, allowing every experience to enrich and deepen her own artistry. 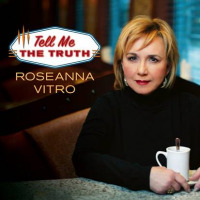 Dan Bilawsky spoke with Vitro about her background, the challenges of adapting the music of a writer like Randy Newman to a jazz context...and the story of how she finally got an endorsement of her record from the hard-to-pin-down singer/songwriter. 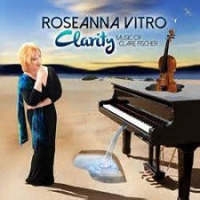 Check out Roseanna Vitro: Following Her Muse today at All About Jazz!